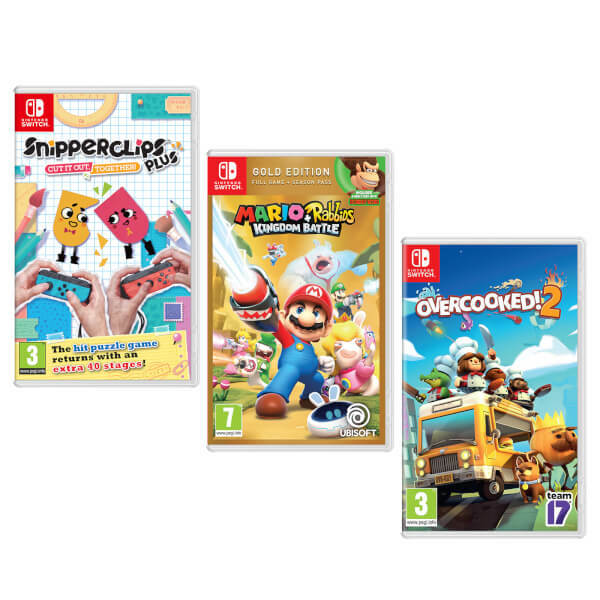 Team up with your friends and family with this Co-Op pack for Nintendo Switch and explore new worlds & challenges together. 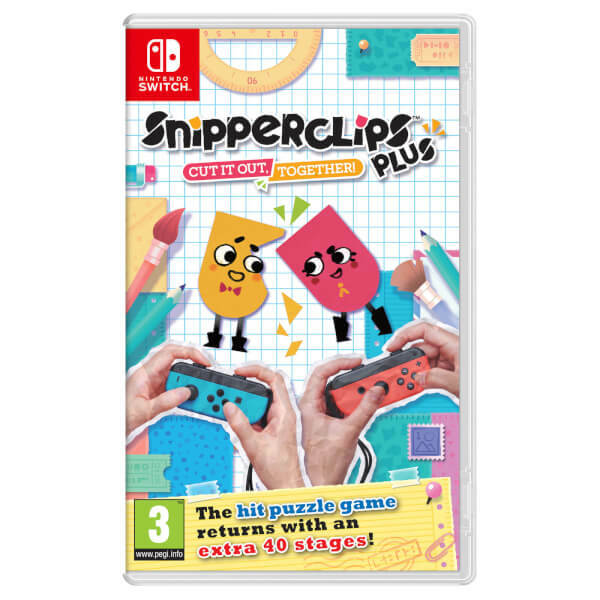 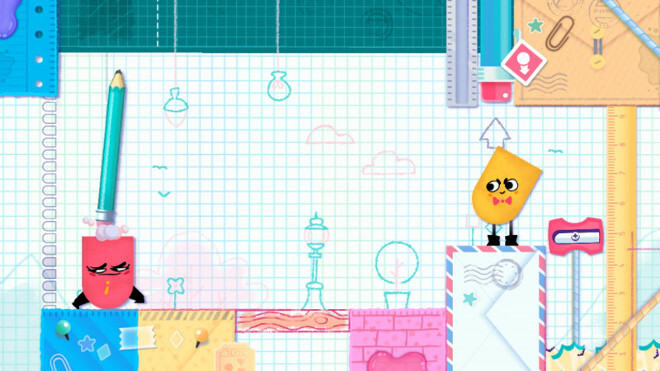 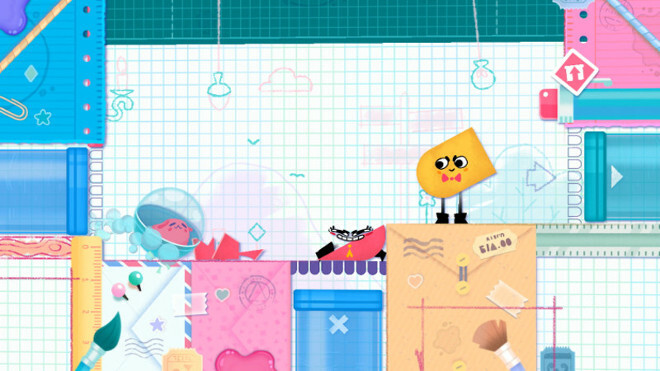 This bundle includes Snipperclips Plus: Cut it out, together! 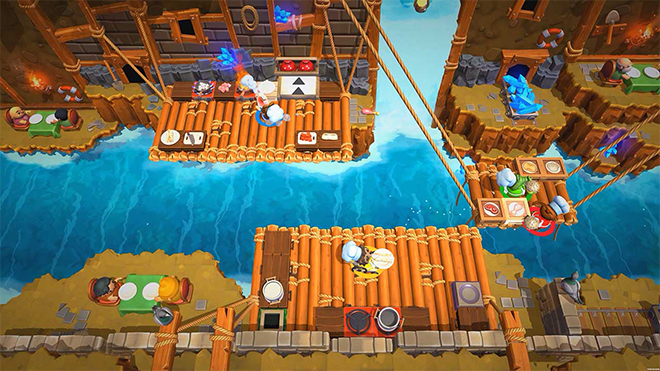 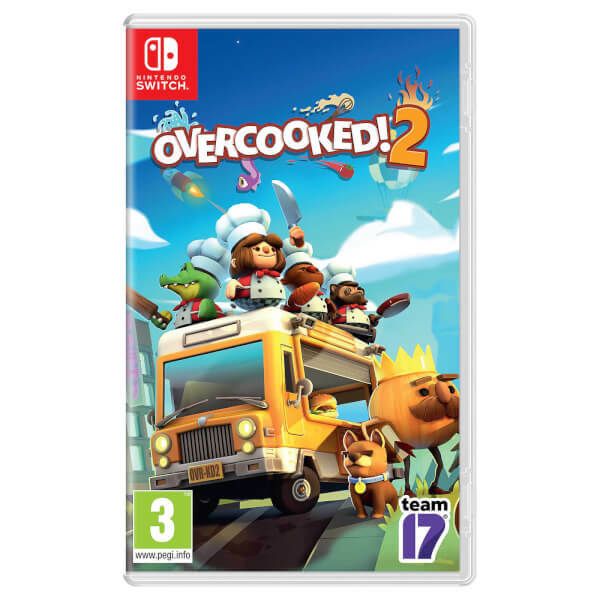 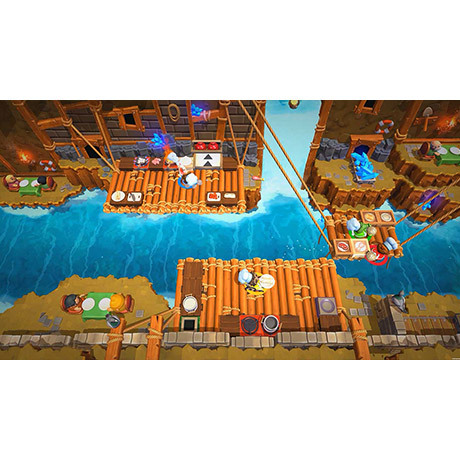 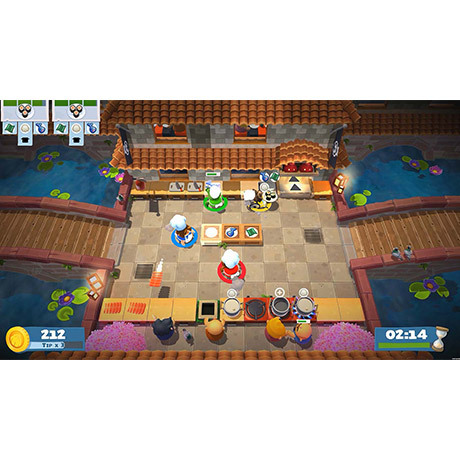 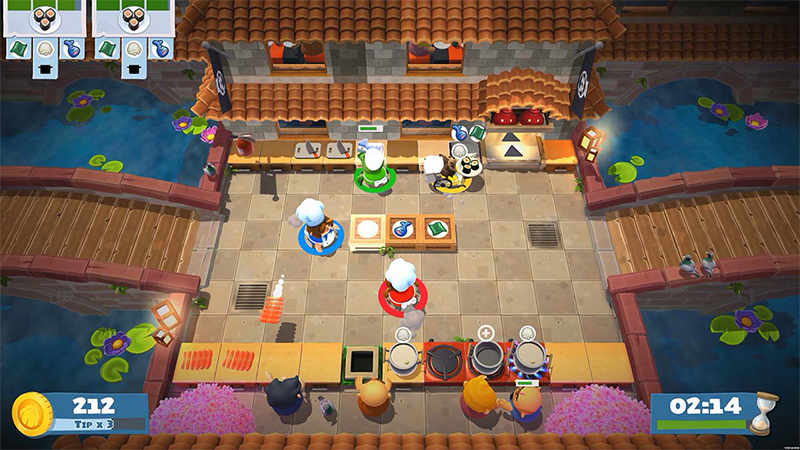 , Overcooked 2! 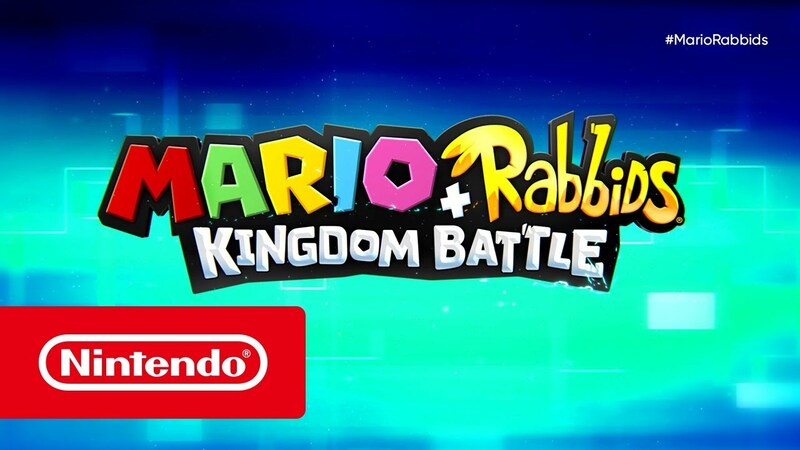 and Mario + Rabbid Kingdom Battle Gold Edition. 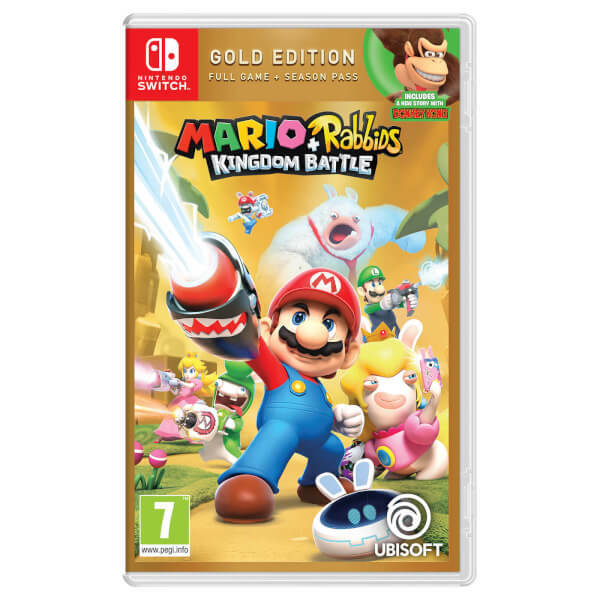 With the Mario + Rabbids Kingdom Battle Gold Edition you get the original Mario + Rabbids Kingdom Battle for the Nintendo Switch plus all the additional content that comes with the Season Pass! 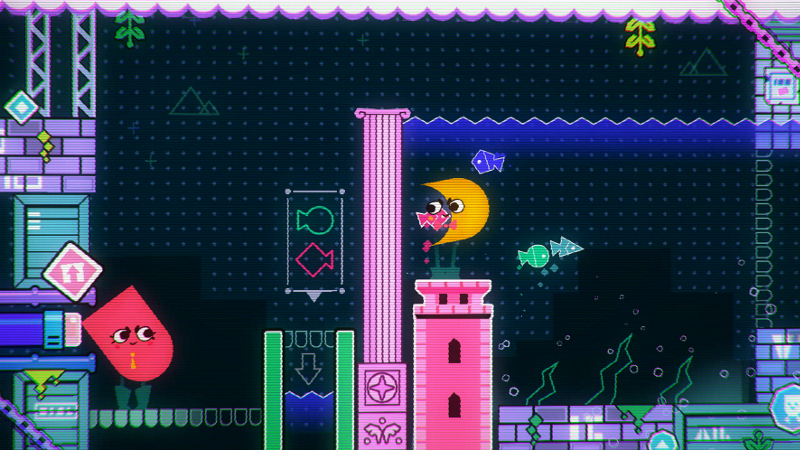 The Pixel Pack that grants you 8 weapons with 8-bit visuals. The Ultra Challenge Pack featuring 8 Ultra Hard Challenges inside each world's Secret chapter. In addition, find a new co-op campaign with 5 co-op maps, featuring Chain Chomps, Tornadoes, Boos, and Pyroclasts. 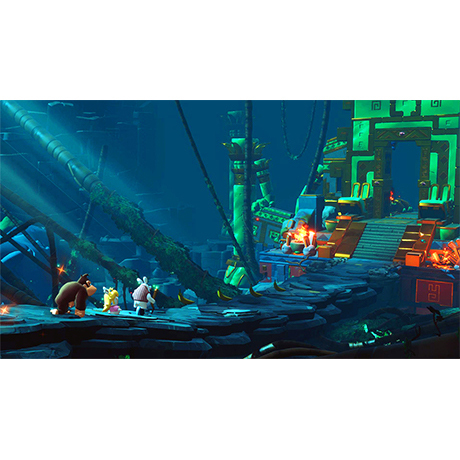 Donkey Kong Adventure DLC : Experience a new story that expands the game’s universe! 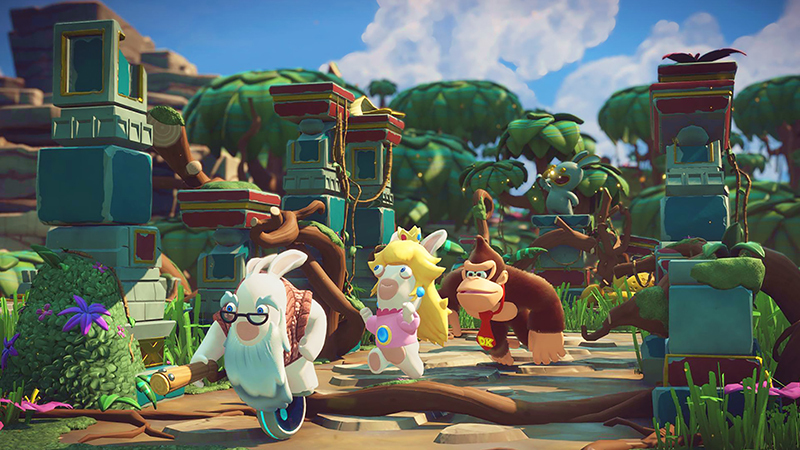 Separated from her friends, Rabbid Peach will team up with two new heroes to save the day: the banana-loving hero Donkey Kong and the stubborn Rabbid Cranky! 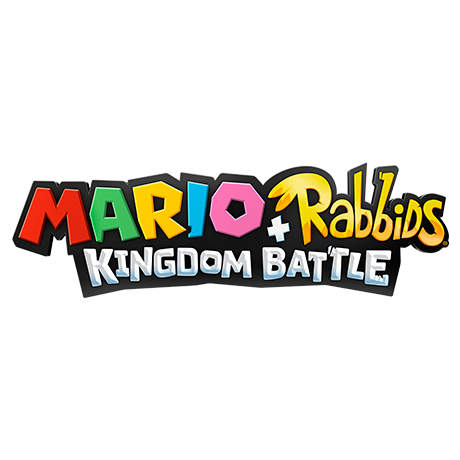 Embark on an epic quest with Mario, Luigi, Peach, and Yoshi and four Rabbids heroes: Rabbid Mario, Rabbid Luigi, Rabbid Peach, and Rabbid Yoshi to put the Mushroom Kingdom back in order! 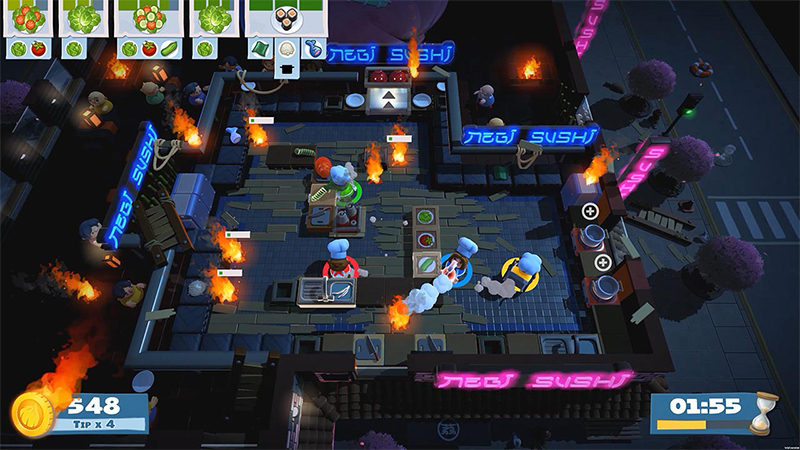 With a turn-based gameplay and an arsenal of more than 250 weapons, discover a feel-good and modern combat adventure. 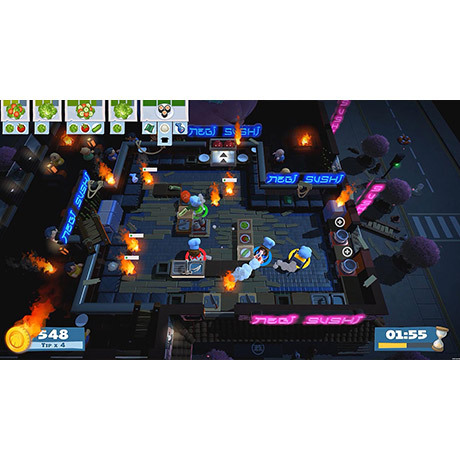 Play with a friend in local multiplayer: test your tactical abilities in the Versus mode by opposing teams of 3 heroes across unique battlefields, filled with surprising bonus items. 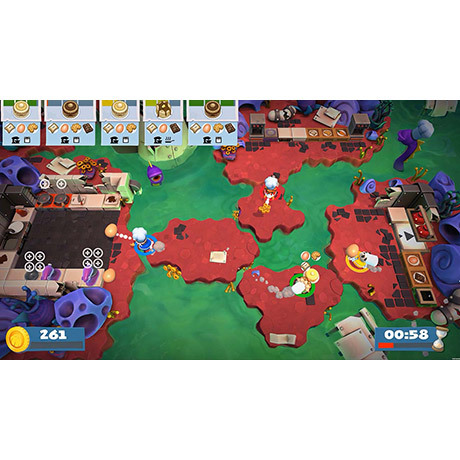 Or play additional co-op challenges featuring three levels of difficulty. 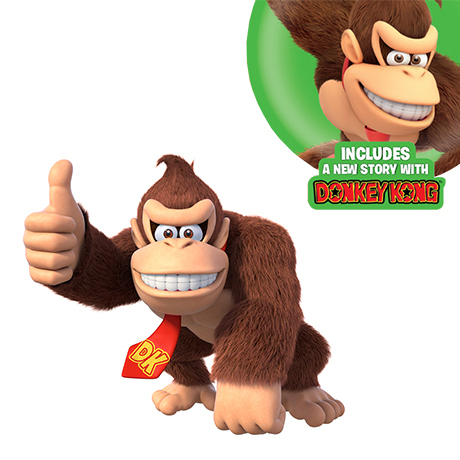 Share a pair of Joy-Con controllers or use your Nintendo Switch™ Pro Controllers. 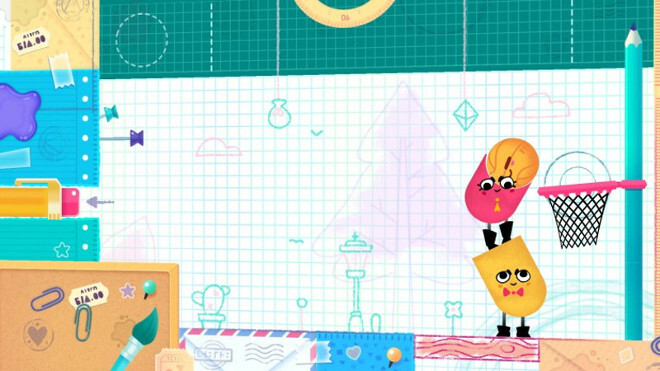 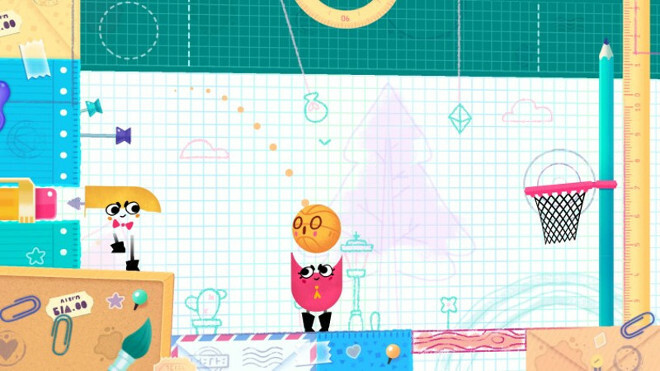 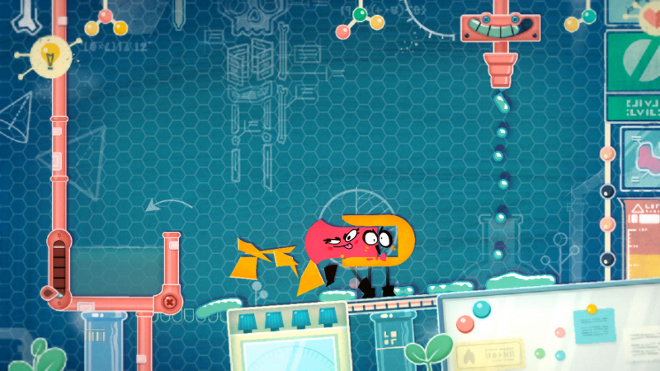 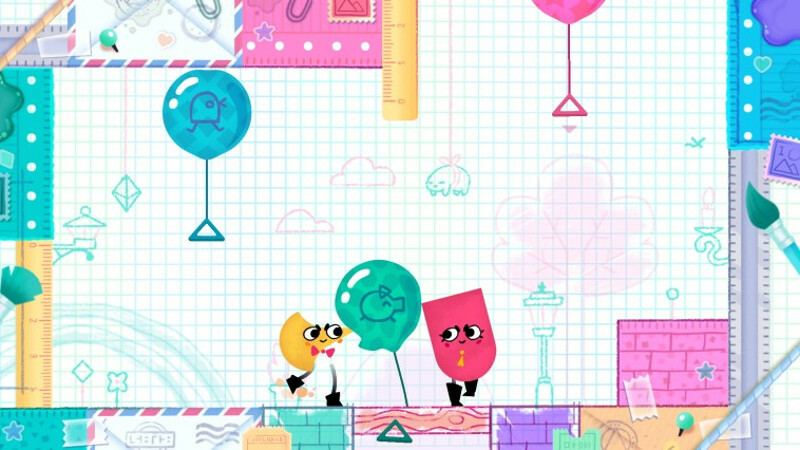 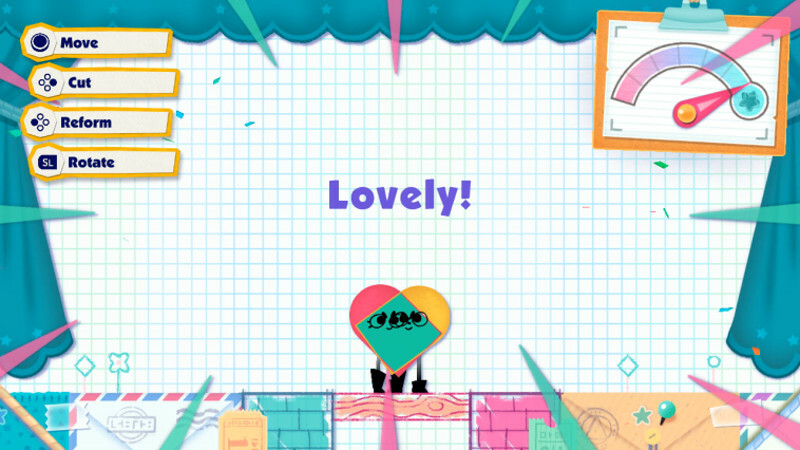 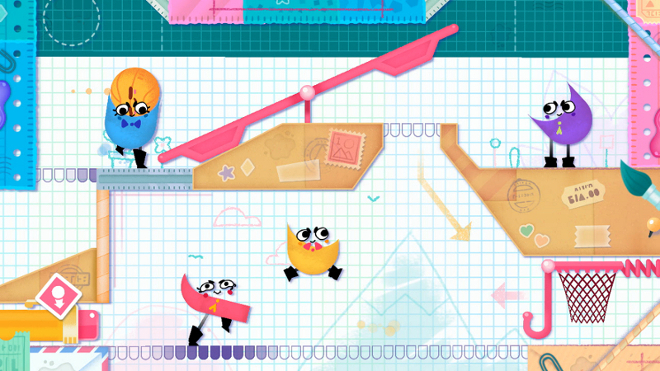 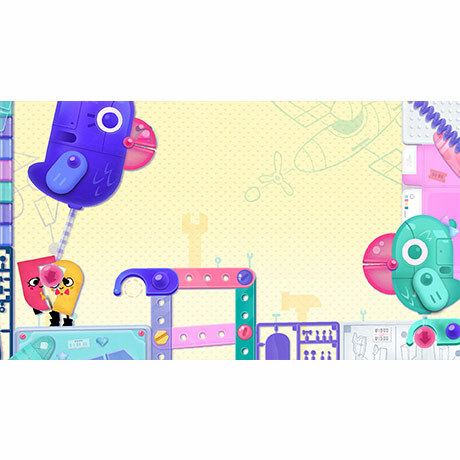 Meet Snip and Clip – a pair of papery pals who just love to solve puzzles! 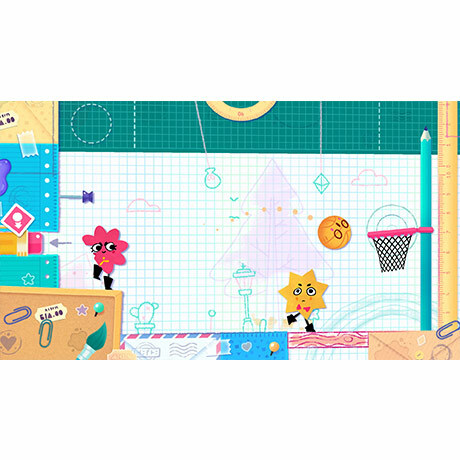 Whether there’s a shape to be filled in, a basketball to dunk or a hamster to help out, Snip and Clip are always prepared to do what it takes to solve the problem. Play through worlds of puzzles solo or as a pair, or take on bigger riddles in a party of two to four players. Up to four players can even face off in team battles! 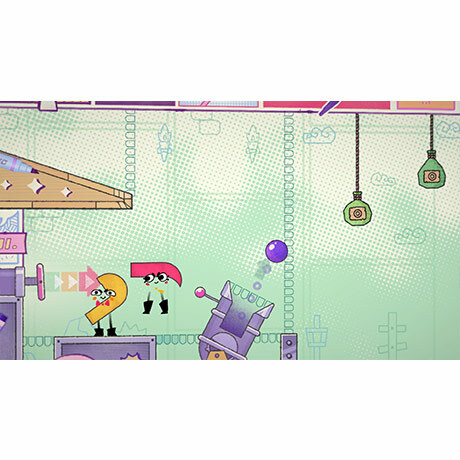 Enjoy two-player puzzles where teamwork is key anytime, anywhere, with anyone. Grab a Joy-Con and pass another to a friend to play on the TV or in tabletop mode. 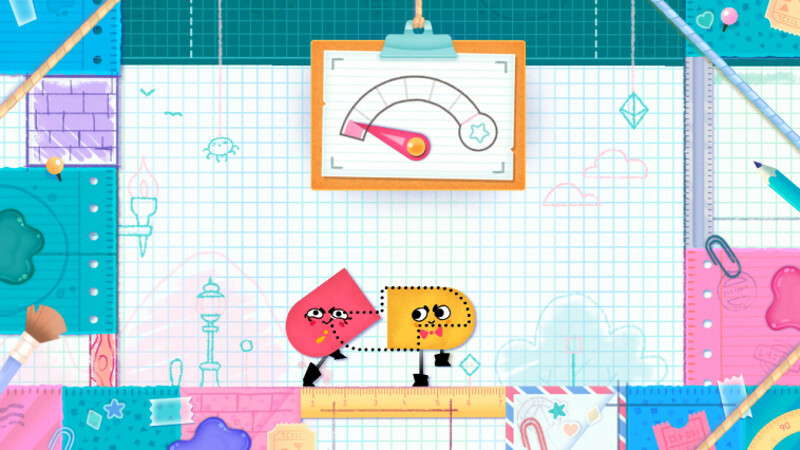 You’ll have to be a cut above the rest to solve all these situations! 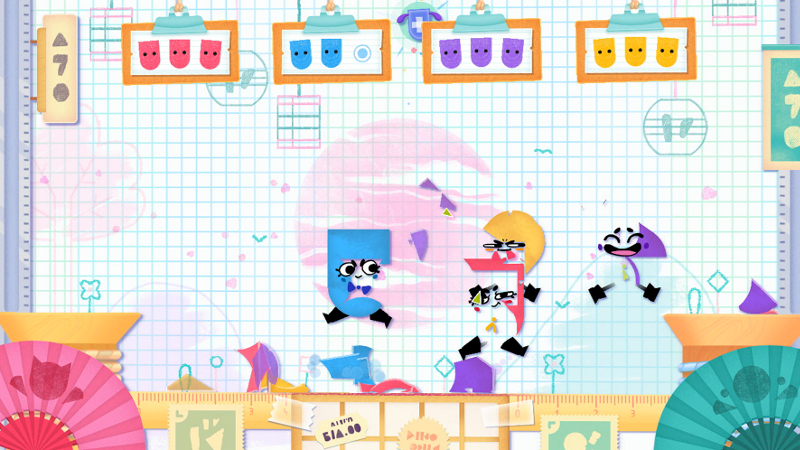 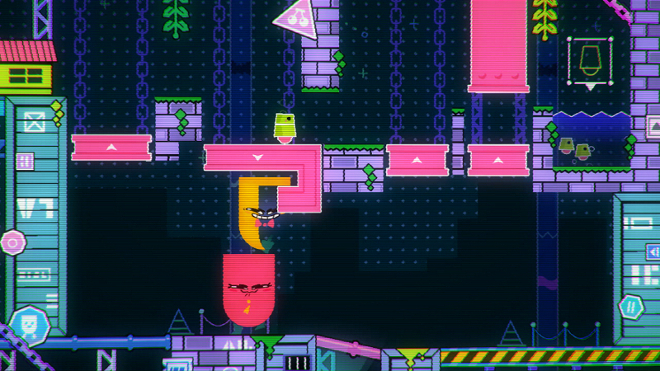 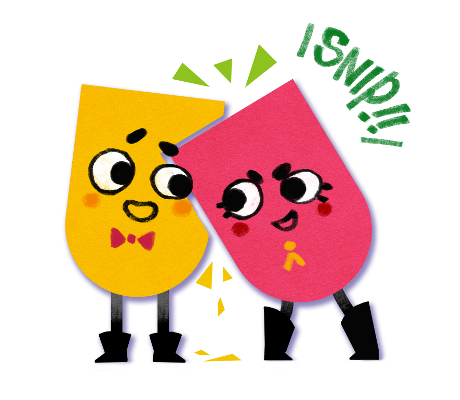 You don’t need two players to enjoy Snip and Clip’s adventures though – let’s snip that in the bud right now! 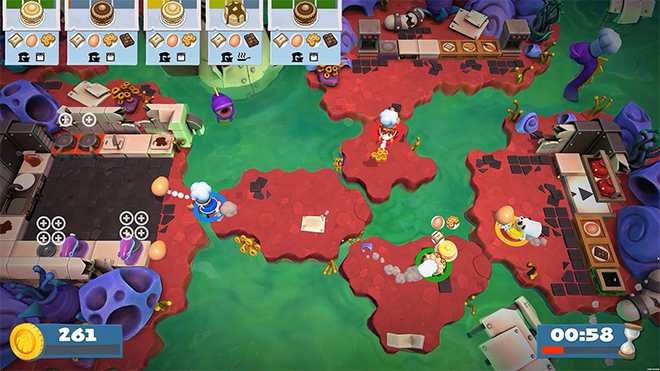 Play through worlds of puzzles solo or as a pair, or take on bigger riddles in a party of two to four players. 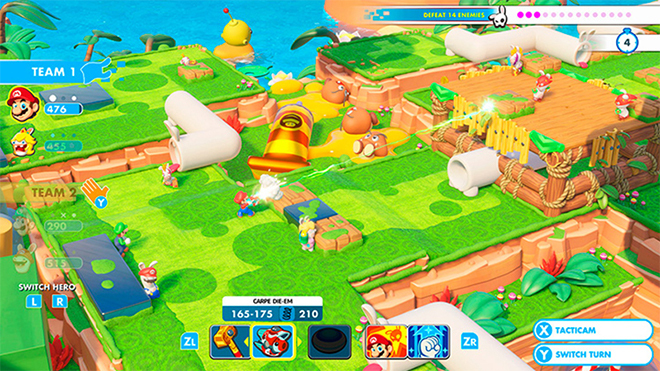 Up to four players can even face off in team battles! 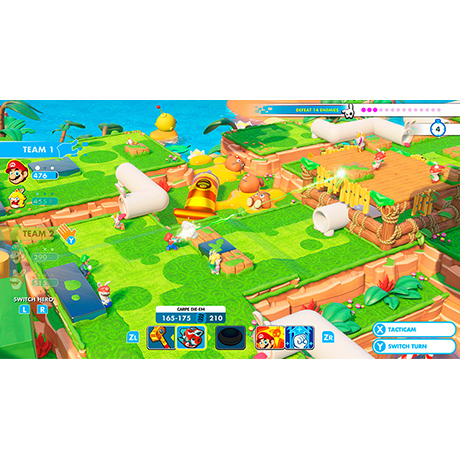 If you’re playing by yourself, you can also play in handheld mode. 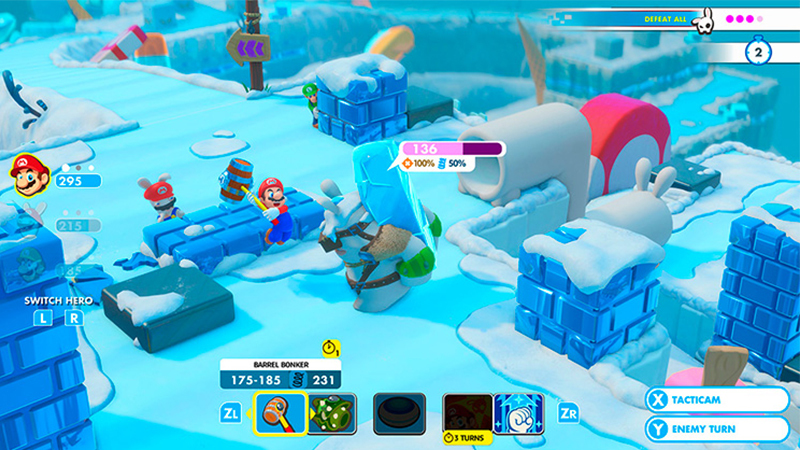 A new feature lets you replay all of the original stages in a brand new way: you start with one of many random body shapes that will require some hilarious new approaches. 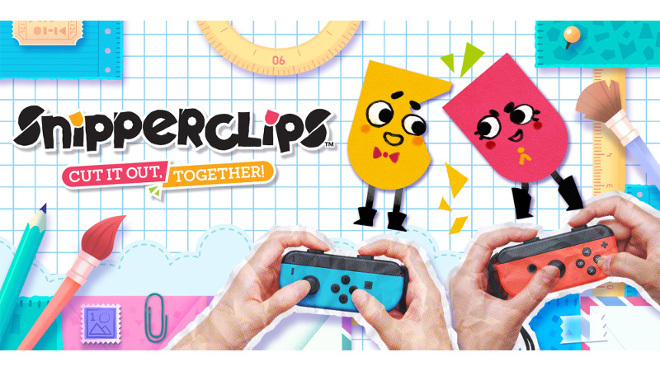 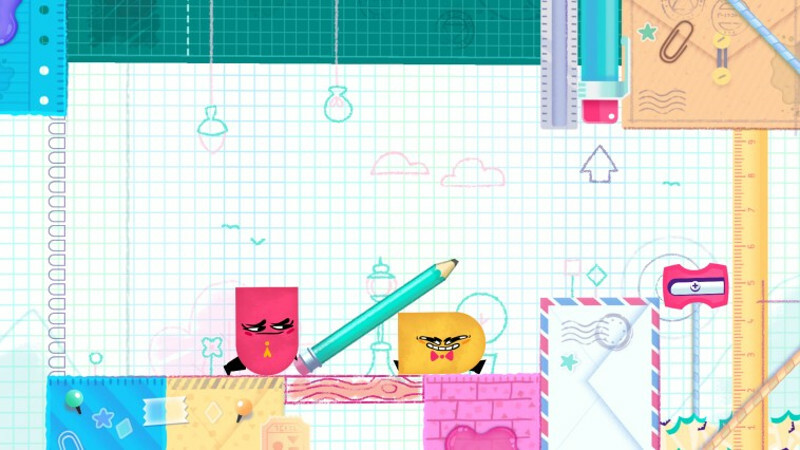 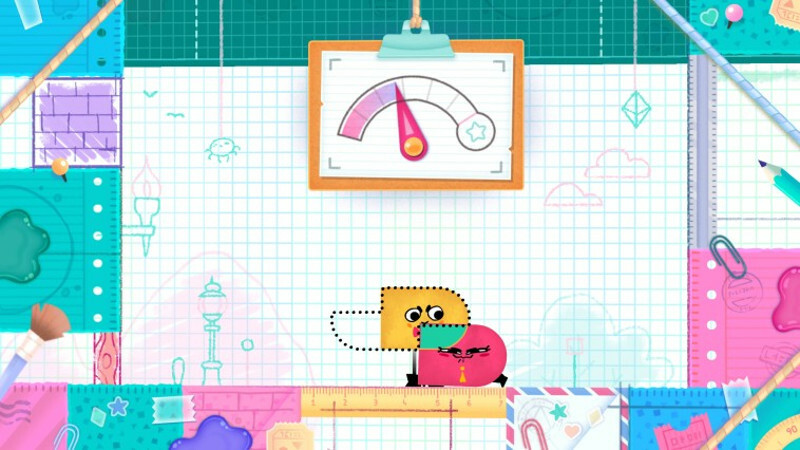 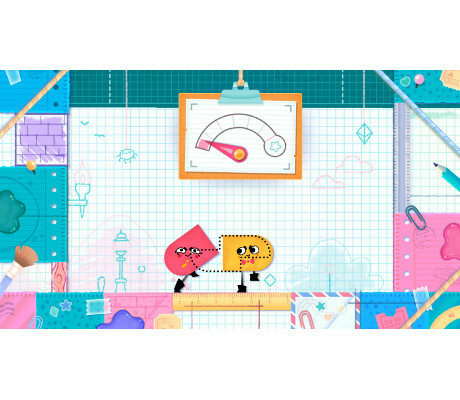 Snipperclips Plus: Cut it out, together! 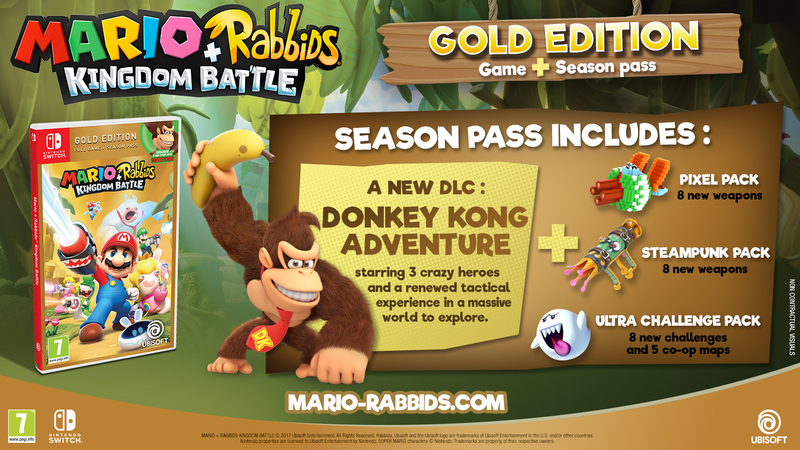 This content will also be available for current owners of the original game to purchase as DLC in Nintendo eShop. 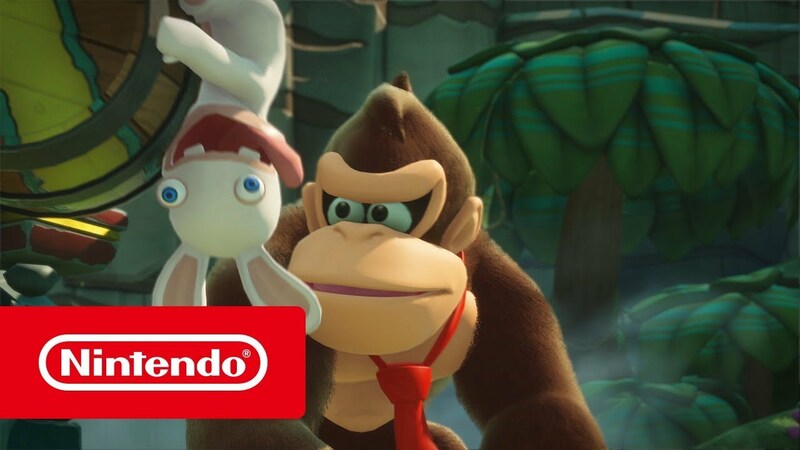 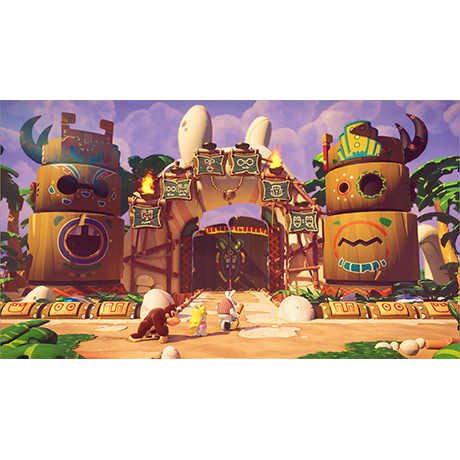 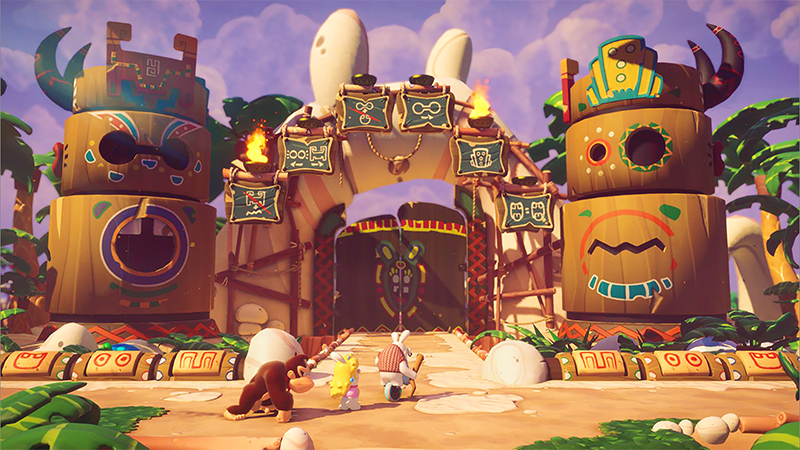 Mario + Rabbids Kingdom Battle - Donkey Kong Adventure arrives on June 26th! 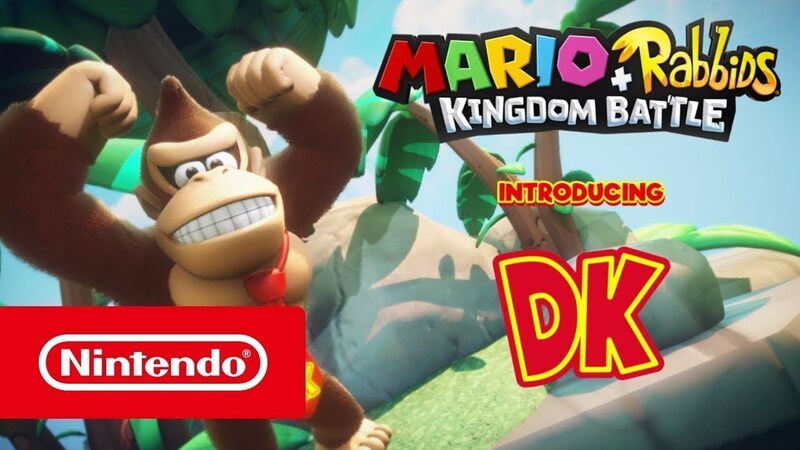 The Donkey Kong Adventure will be available soon, exclusively for Nintendo Switch. 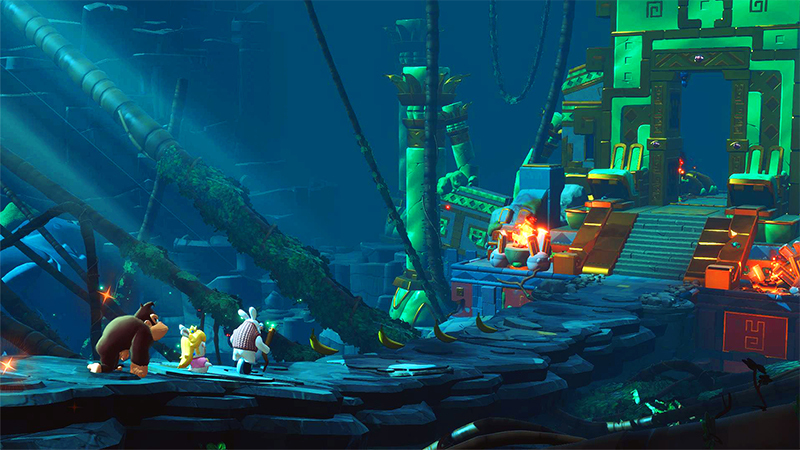 Explore a massive world with a crazy crew! 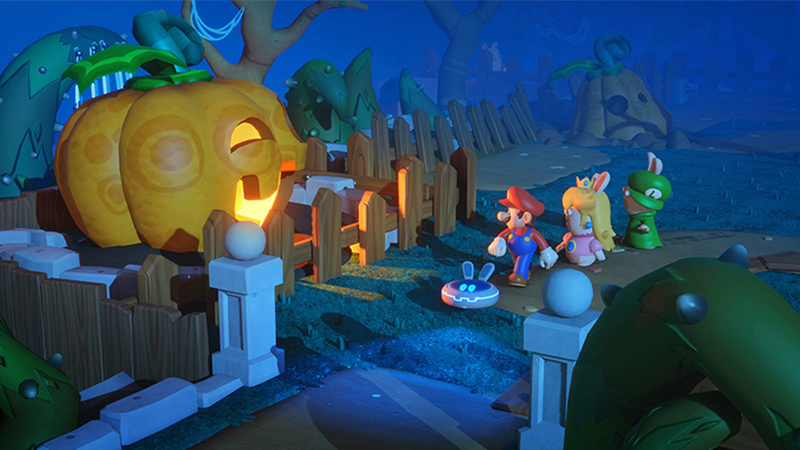 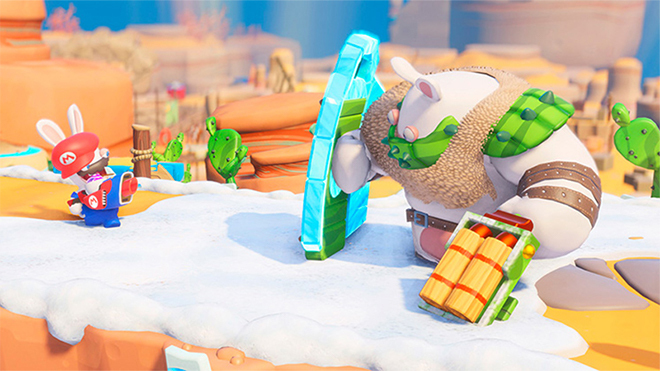 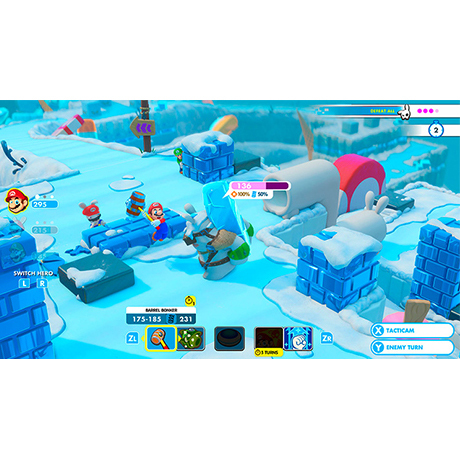 Rabbids and Mario collide in tactical adventure game Mario + Rabbids Kingdom Battle, coming to Nintendo Switch on August 29th.